Come from Atlanta comes an awesome new vocal Trap track. 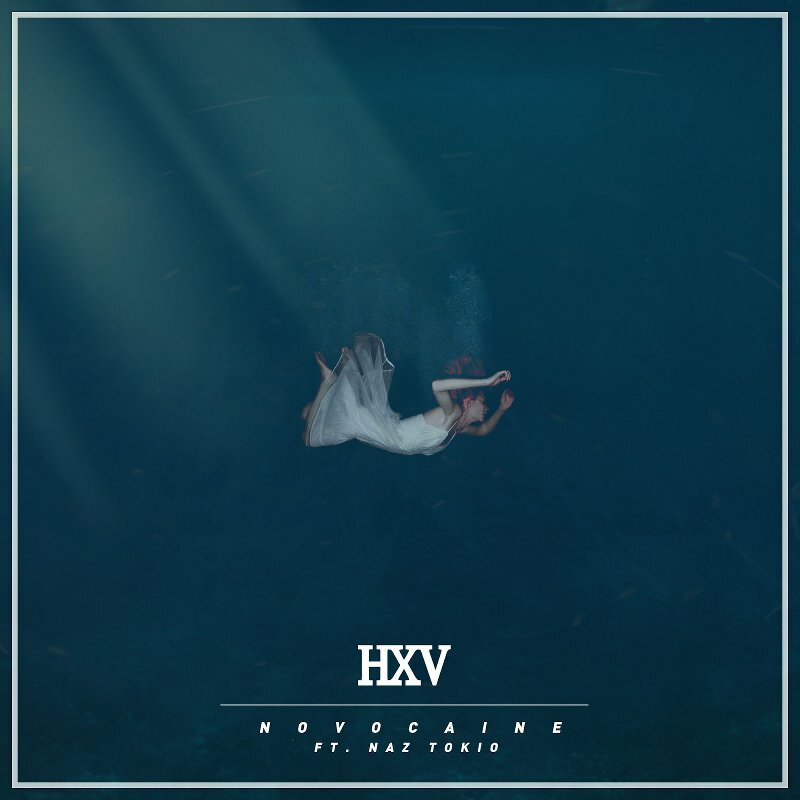 The latest track from Heroes x Villains, Novocaine, is an ode to the disease of addiction. Soothing vocals from Naz Tokio paint the picture of what it is like to experience the drugs, but not from the perspective of the user but from the drug that cause this disease. The track isn’t a new form of trap for HXV but is more of a mellow trap song. The beat is low and pushes forward until the heavy-bass influenced beat of the drop. The song is a saddening but meaningful. A perfect song for your fall and winter. Check it out below and support HXV on iTunes.